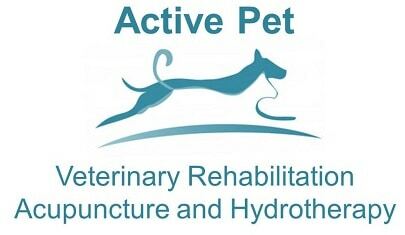 Active Pet specialises in helping your dog, cat or rabbit recover from injury or minimise the physical effects of aging. While we are qualified veterinary surgeons, we do require a referral from your current veterinary practice before we can book your first appointment, and we are happy to organise this for you if you would prefer. Please arrive in plenty of time so that your pet can relax and go for a toilet trip if needed. There is ample parking right outside, so you and your pet won’t have to walk far. Please let us know if you need some help getting your pet out of the car or if your pet would prefer to wait in the car until we are ready to start your session. Please leave up to 90 minutes for your appointment so we can ensure that we can address all your concerns and examine your pet thoroughly. An appointment would normally start in our treatment room where your pet is allowed to roam free and and settle in their new surroundings. We will go through everything that has happened with your pet to try to gauge how much their condition is currently affecting them and then we will watch your pet and see how they move. A full clinical examination is then performed to look at their general health, their muscles, joints and soft tissues and also a neurological examination to see if nerves or brain function have been altered. Once the examination is complete we can discuss with you what treatments we would recommend for your pet and would usually do some treatment such as physiotherapy or acupuncture with them to see how they respond. If any at-home exercises are recommended then we will show you how to do them and get you to try them in the clinic to make sure that you are happy and confident to do them yourself at home. We appreciate that it is hard to take everything in at one appointment so you will receive a detailed report, home exercise plan, if appropriate, and copies of any exercises we have advised, normally within 24 hours of your appointment. 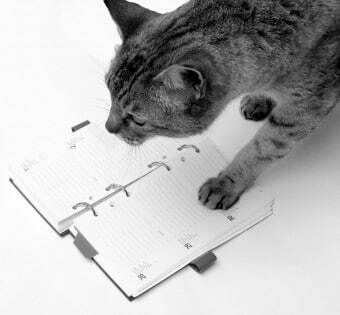 We will also send a report to your normal Veterinary Surgeon so that they are kept informed of your pet’s treatment and we will send them regular progress reports thereafter. If you would like any more information, have any questions or would like to book your pet’s first appointment then please give us a call on 01494 725968 or use our contact page to get in touch.